Do you know how to use a seam ripper? I bet you think you do, right? We all are much more familiar with this than we would like to be. But I am pretty sure you can find some new ideas in my guide. So, bear with me. 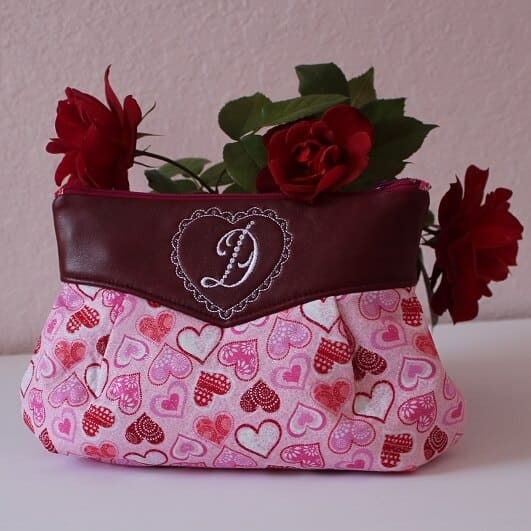 I hope this tutorial will be useful not only for beginners but for experienced sewists also. If you prefer to watch the tutorial go to my YouTube channel here. If you like to sew you need to use a seam ripper from time to time (or all the time, it depends). As for me, I may have earned a master degree in seam ripping. Even now, after 30 years of sewing I still make mistakes and need to correct them. Also, if you like upcycling (making something new from old clothes, for example) you may need to rip lots of seams to be able to use old garments. You know, there are different methods to rip seams with a seam ripper. What method to use? It depends on the weight of your fabric, how tightly seams are stitched and stitch settings of your sewing machine. But I would advise you to always have a proper light so you can see individual stitches of the seams. 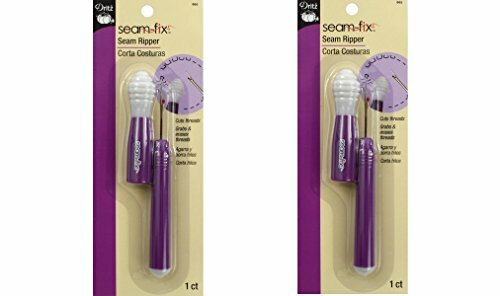 I would like to show you this very interesting seam ripper, called seam-fix. It’s not a common seam ripper – it has a thread “eraser”. I never knew such a thing existed until I bought this. Let me show you how to use it. Hold your fabric tight and just slide the part with a red ball under the stitches you want to remove. Carefully push the seam ripper through the seam and the blade will cut the thread easily. As you see in the video clip below ripping is quite easy and fast. If you are using it this way you don’t have to worry about making holes in your fabric because the red ball protects the fabric from getting ripped. Now we are left with many tiny pieces of thread. Before I spent so much time picking those little threads. But now I have this yellow rubber tip – it’s awesome! I just rub the eraser over the fabric – and voila! 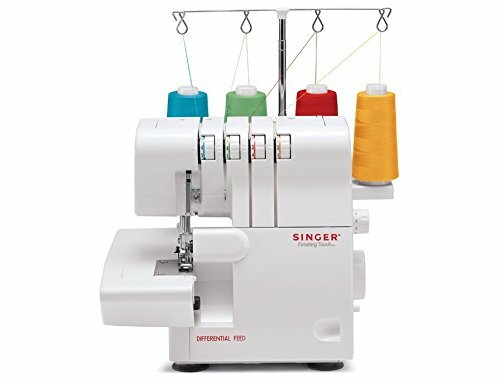 No more picking cut pieces of thread! 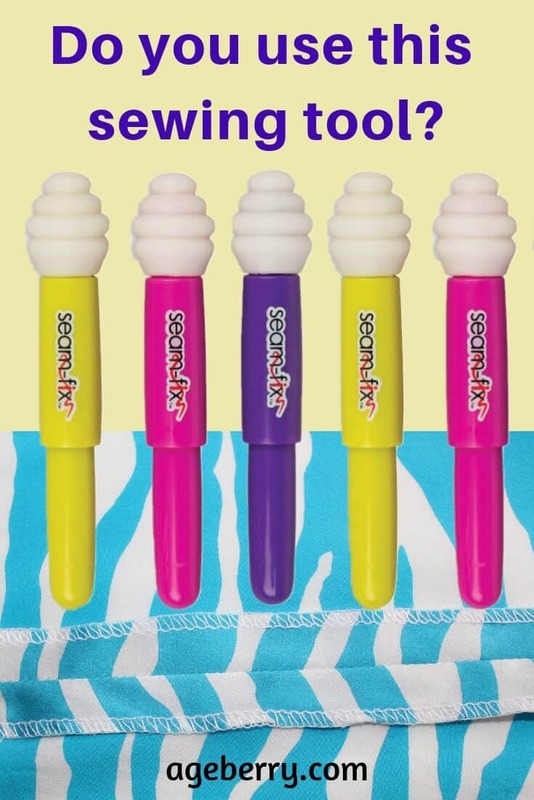 This “magic eraser” seam ripper is especially useful when you have to rip long seams or decorative stitches. Here is a stitch (check the video clip below) I made with my overcast foot, the needle was going to and back a few times, so there are plenty of stitches to be ripped. 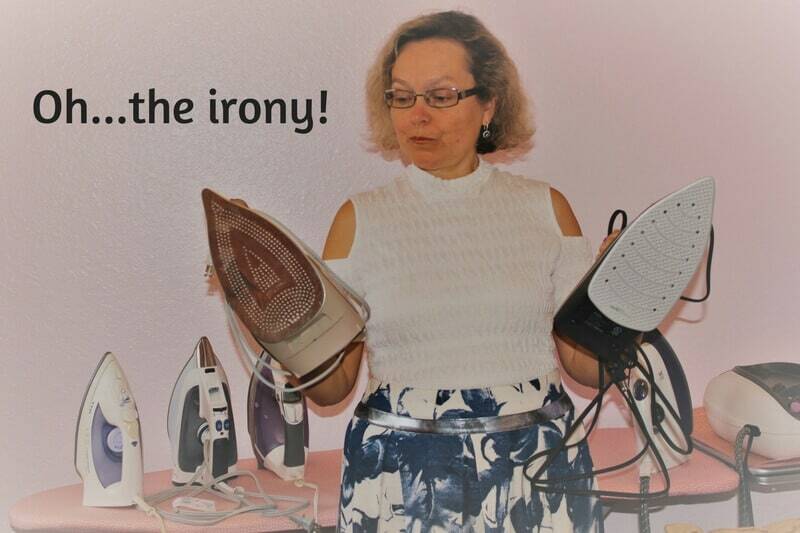 Not a problem – the seam ripper is a good tool to break the thread. But now you can see million pieces of the green thread. Picking them by hand is a tedious work. And with my “magic eraser” I will get rid of them in a few minutes. So, did you know about this kind of seam rippers? A tool as useful as a pair of scissors. Seam ripper with sharp blade, safety ball and lid. Innovative thread removers on each end. Erases threads that have been ripped. Innovative plastic tip that grabs and removes thread. Closes holes left from needle. 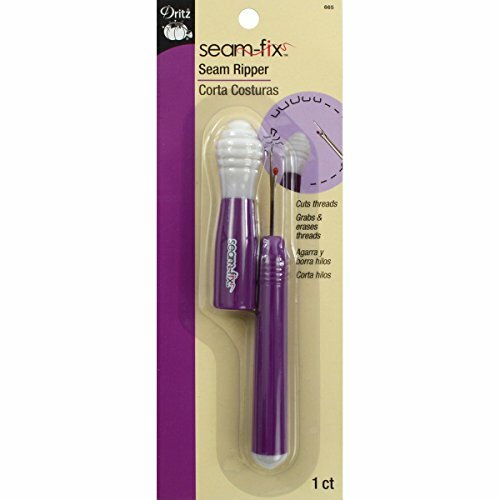 Seam rippers can be used successfully even if you already pressed seams open. It’s even faster to rip this kind of seams. Now let me show you how to use the seam ripper for different fabrics. In all available tutorials they just show you how to rip seams on medium or heavyweight cotton. But what if you need to rip 100% silk fabric? Or lace? Or velvet and fur? And how do you rip hems? Here I have 100% silk fabric I used to make silk pillowcases. The fabric is very soft and slippery. I can try to use the seam ripper the regular way. Nope, it just doesn’t go. Let use another way to do it. I just cut with my seam ripper every third or fourth stitch on one side of the fabric. After that, I just pull out the thread from the other side of the fabric. And after that, I brush the magic eraser tip of the seam ripper across the fabric to get rid of bits of threads. But unfortunately not all silk fabrics can be ripped that easily. Sometimes if the sewing thread is stronger or thicker than the fabric you can break the fibers and make holes in the fabric. So I would advise you not to rip stitches if you are using silk chiffon, habotai, georgette, organza. The next way of ripping is suitable for fur and velvet. These fabrics can’t be ripped the regular way with the seam ripper because we are going to cut the fabric pile. 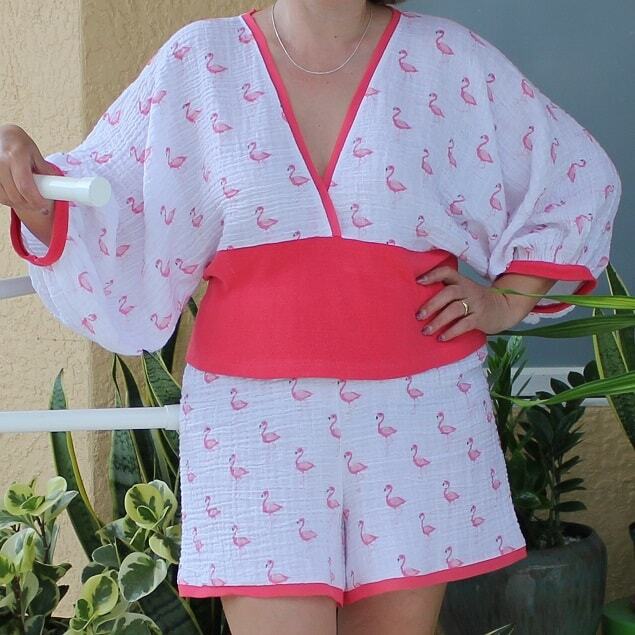 Let me show you how to rip the seam on this pink fur fabric. Count 4-5 stitches without cutting them, slide the tip of the seam ripper under the six’s stitch and cut it. Pull the thread and take the thread out of the seam. Turn the fabric and repeat the process on the other side of the seam until you remove everything. Sometimes the thread if you choose it to match the fabric is getting practically invisible. It happens when you sew lace fabric for example. So, what is the good way to rip the fabric in this case? I usually try to pull the thread a little like for making gathers and cut the thread at the other end of gathers, sometimes it’s quite long so a big piece of the thread can be taken out from the seam quite easily. I turn the fabric and repeat the process on the other side of the seam. Now let’s rip the hem on this silk shantung fabric. I am not sure why but the regular way to rip stitches with a seam ripper doesn’t work for silk. So I rip it like this: I pick out a few centimeters of stitches without cutting. After that, I pull the thread like for making gathers in the fabric and cut the thread at the other end of the gathers. This thread can be easily taken out. Now I have a long piece of thread on the side of the fabric and I do the same to take it out. Did you ever try to rip serged stitches? I mean overlock stitches sewn by a serger. It only seems that it would take an awfully hard work to do. This is actually much easier than it seems. You don’t need to spend hours to do that if you made a mistake. But you have to make sure you don’t pull the wrong thread or you may have a big mess otherwise. Here I have a four-thread overlock stitch made with two needles. You can see these loops and here there are 2 rows of needle threads. The easiest way to remove serger stitches is to cut these needle threads. So the first thing to do is to break these two needle threads between the loops with a tip of your seam ripper. Repeat this cutting every 3-4 stitches. Remove those cut threads. Once you remove those needle threads the looper threads will just fall away. The other way to do it – pick out a few centimeters of stitches without cutting the thread. Then pull this thread a little like for making gathers in the fabric and cut the thread at the other end of the seam. Take the thread out from the seam, sometimes it’s coming out quite easily. Do the same with the second needle thread. And the looper threads will again just fall away. If you need to remove serger stitches from 3 thread overlock stitch you would do it the same way except you would only have one needle thread to cut. By the way, do you have a serger? If not, I would advise you to buy one. I use my serger all the time – it trims, stitches and overcast the edges at the same time, it’s so much faster than my home sewing machine. And it gives me really professional results. 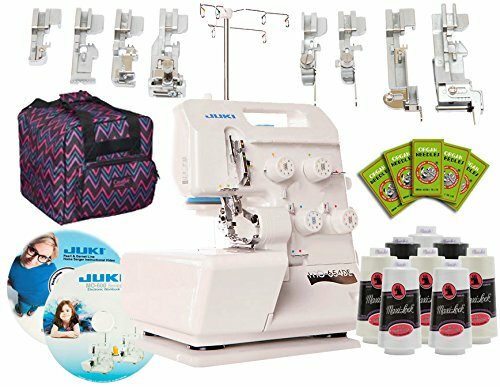 Janome MyLock 634D Overlock Serger, with Self Threading Lower Looper, Differential Feed, 2 needle, 2/3/4 Thread Overlock Stitching with FREE BONUS PACKAGE! Now let me show you how to remove coverstitching. Do you know what is coverstitching? It’s a stretchable seam finish used mostly for knit garments – t-shirts, underwear, leggings, bathing suits, etc. On the right side of the fabric there are usually two rows of straight stitches (sometimes 3) and on the wrong side of the fabric, there are loops. This is the coverstitch. 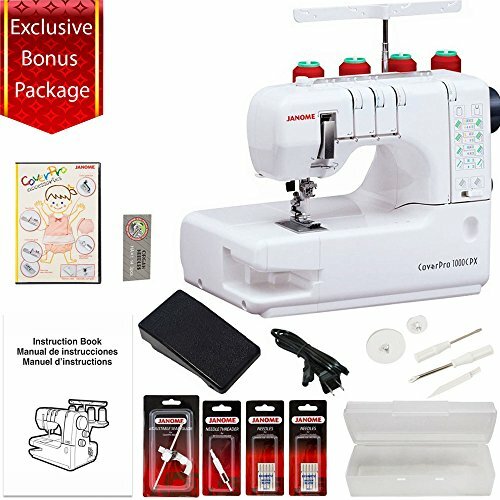 Do you have a coverstitch machine? I have a Janome coverstitch machine and I like it. I use it a lot and sometimes I make a mistake and need to unpick the stitches and redo them properly. And ripping coverstitching is quite easy and fast, it’s not a problem at all. 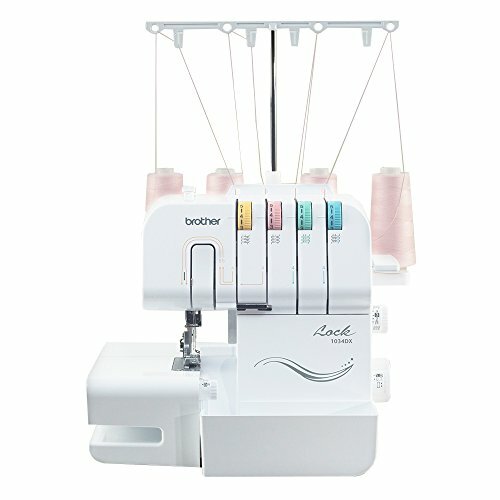 You can get more info and buy a coverstitch machine using my links below. 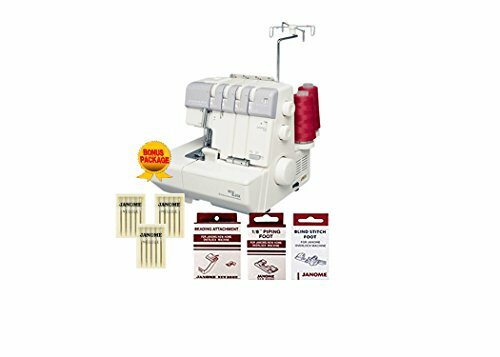 Some sergers have a coverstitch option and I had a Brother serger with the coverstitch but I didn’t like to switch between 2 settings so I got rid of it and bought a Janome coverstitch machine – it’s doing ONLY coverstitch and chain stitch and works perfectly. 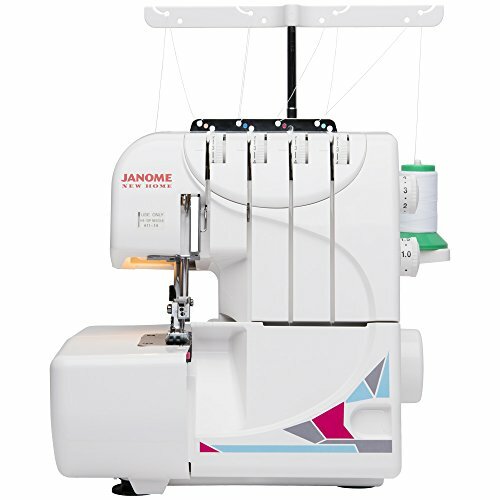 With a wide trip cover hem stitch, exclusive free arm configurations, the Janome's Seam Tightening SystemTM(STS), the 1000CPX is the most advanced Cover Hem machine available. So, to remove coverstitches first cut both needle threads at one point and next cut them again in about 5-6 stitches. Remove the threads. If you turn the fabric over on the other side you will see that the loops got undone. Pull the threads from the loops and identify the direction that you should be further pulling threads from to undo the whole coverstitch. You will see that the looper threads will easily go in one direction but will not go in the other direction at all. After you pulled a few inches of looper threads easily they may get stuck at some point especially if a wooly nylon thread was used like I have (see the video clip below). In this case, just stretch the fabric a little bit and the threads will be released again so you can continue to undo the stitch. Once you have removed the looper thread, the two needle threads can be easily pulled off the fabric also. How else can we use the seam ripper? We can easily cut buttonholes with it. Before cutting insert a pin to each side of the buttonhole. This will prevent you from cutting too much through the threads at the end of the buttonhole. 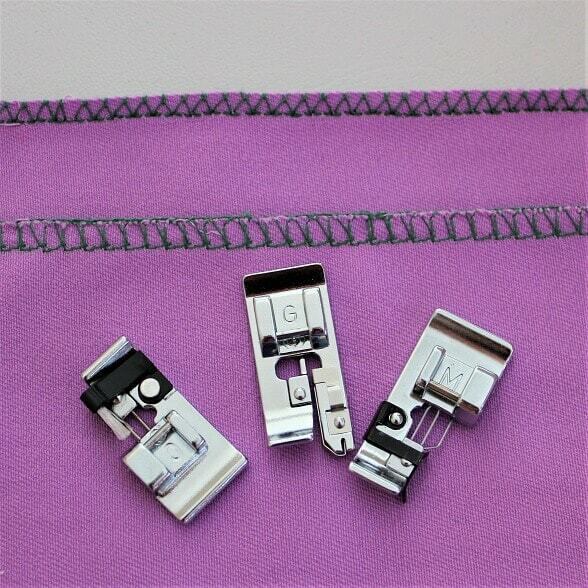 Pierce the fabric between stitches in the middle of the buttonhole with a seam ripper. Cut the fabric inside of the buttonhole from the center to one end and then again from the center to the other end. Trim the buttonhole with sharp scissors. I use my seam ripper for cutting itchy clothing labels. If you are wondering how to remove tags from clothes check out this video clip. You have to do it very carefully so you don’t make any holes in your clothes. A small mistake – and you can ruin your garment. Slowly cut each stitch with which the tag was sewn to the garment. Sometimes the tags are sewn with very strong threads and with a few rows of stitching so removing them is not that easy. Did you find this tutorial helpful? If so, save this pin (see below) on your sewing board so you can come to this tutorial later when you need to rip stitches and follow me on Pinterest for more tips, tutorials, and inspiration! 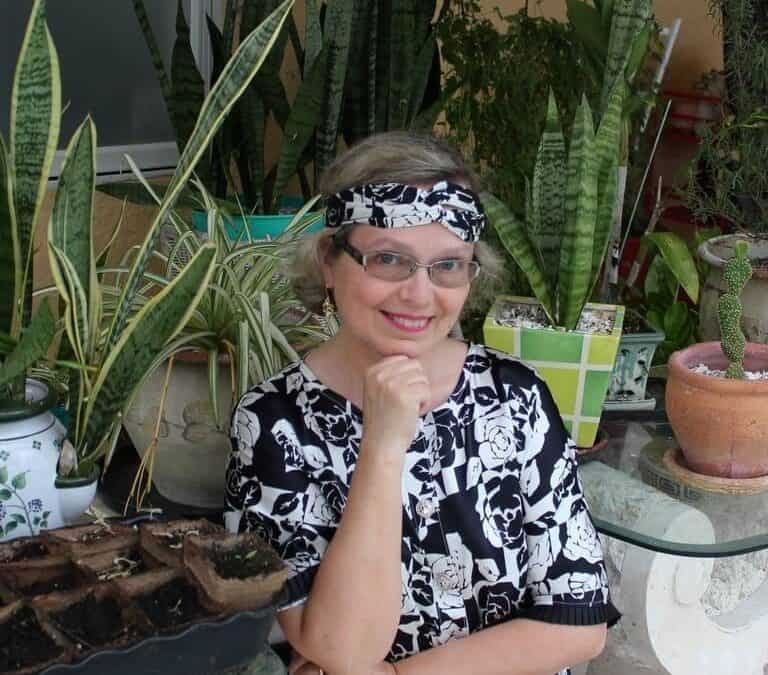 Ready to take the next step in your sewing journey?Check out more step-by-step tutorials from my blog and don’t forget to share!